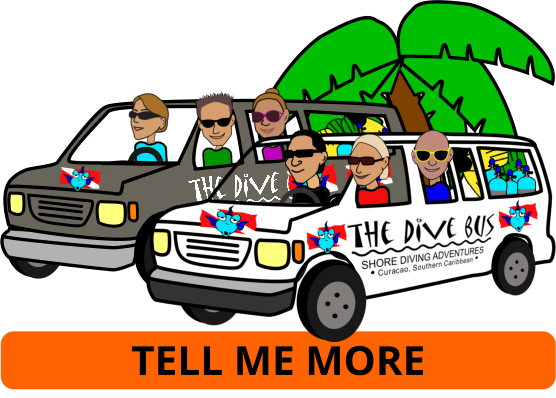 With more shore dive sites than you and your dive buddies could dive in 2 weeks, The Dive Bus DRIVE and DIVE Packages are a great way to give it a really good try. 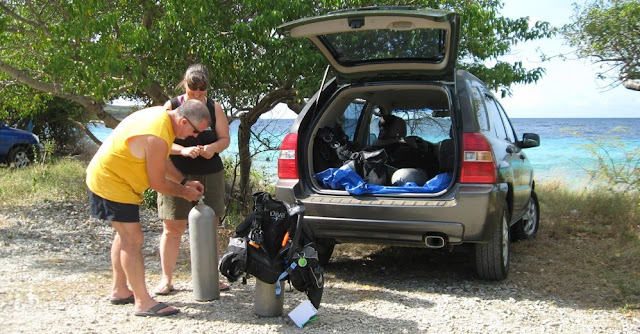 DRIVE and DIVE Packages start from 3 days of diving (guided or unguided) with 5 days vehicle rental, minimum 2 current, certified divers on the same Package. Guided dive at the beautiful Dive Bus house reef - Pierbaai Reef - on your first day of diving. 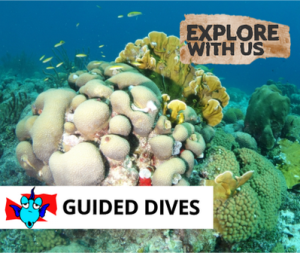 Right across the road from the dive shop, this large, lovely reef is the perfect place to get your weighting correct, check out your equipment and get your dive vacation off to a great start. 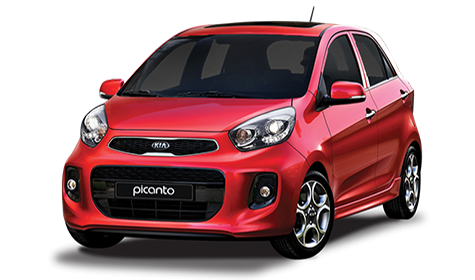 DRIVE and DIVE Package prices are based on a Kia Picanto, with a bunch of upgrade options to other vehicles. 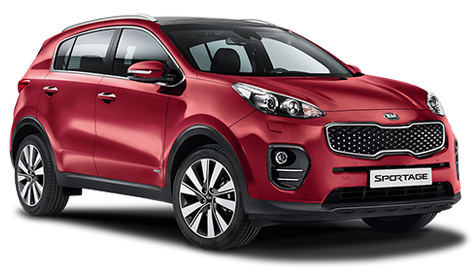 Remember to bring your Emerald Club card number when you pick up your vehicle, to earn your points. ... and see for yourself why Curacao is consistently rated one of the best shore-diving locations in the world. Don't forget your Curacao shore diving essentials! 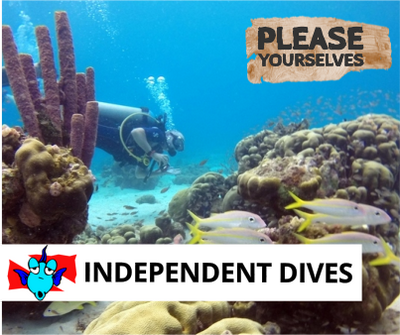 If you're planning on diving independently, you'll need to be your own "Divemaster" and prepared for if things go a bit wobbly. 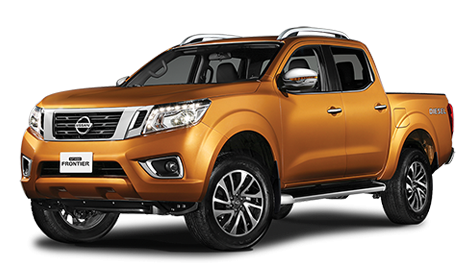 For example, the vehicle keys are electronic so you'll need a good dry box - and to be doubly secure, put the key inside a zip-lock bag inside the dry box. Other diving essentials for your fun, safe dives - like a map, the Curacao Dive Guide book, spare 'o' rings, mask and fin straps, scuba-tools, safety items and heaps of other really useful stuff - are available in the Dive Bus shop along with as much advice and as many suggestions as you need, from the Dive Bus Crew.